Fire up Pokemon Go and earn some bonuses with the Pokemon Go friendship weekend event. Pokemon Go is celebrating friendship this weekend with lovely bonuses just for making friends. Now through February 11, you will find Friendship increases twice as fast, and Stardust has been cut in half for trades. Trades will also net Double Candy. The Pokemon Go friendship weekend ends on Monday, February 11 at 1pm PST, 4pm EST, 9pm UK, 10pm CET. Don’t forget: the Pokemon Go Lunar New Year is still going on. You have until February 13 at the same times noted above to participate in the festivities. You can find out more about the event right here. 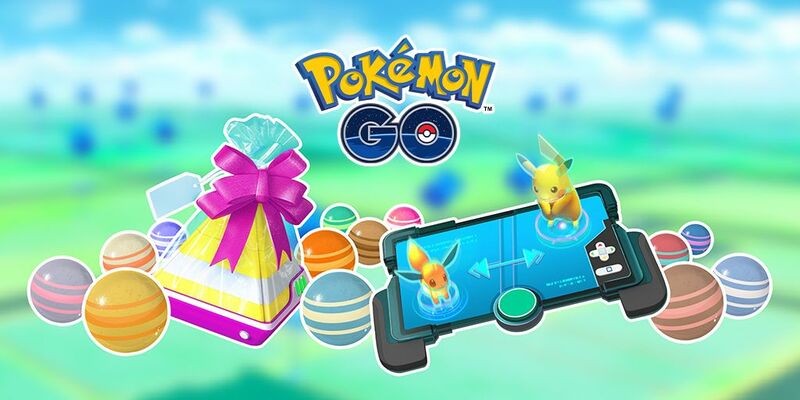 There’s also the Shiny Meltan event going on until March 5. Even more, the next Community Day kicks off on Saturday, February 16. Ground/Ice-type Pokemon Swinub will be the star attraction. You will also earn triple Stardust for catching Pokemon. There’s definitely plenty to keep you busy in Pokemon Go this month.